Located at the edge of the Hwange National Park on a waterhole frequented by wildlife. Hwange Safari Lodge offers accommodation to suit all travelers, with rooms overlooking either the waterhole, savanna bush or swimming pool. Guests shouldn’t be too surprised if they spot a curious elephant from their window. Hwange Safari Lodge is situated just outside Hwange National Park approximately 2 hours from Victoria Falls. At Hwange Safari Lodge guests are accommodated in 100 tastefully decorated rooms and suites, all en-suite and with air-conditioning, fan and heating. All rooms overlook either the waterhole, savanna bush or swimming pool. The Hwange Safari Lodge caters for guests with diverse needs – from families, to couples, to singles, to tour groups. Only a limited number of rooms have TV to ensure peace and quiet. 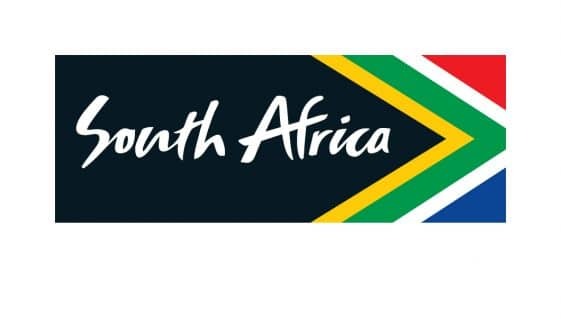 Mosquito nets, tea/coffee-making facilities, coffee table and lounge chairs, hairdryer, telephone and a writing desk are standard in all rooms and suites. 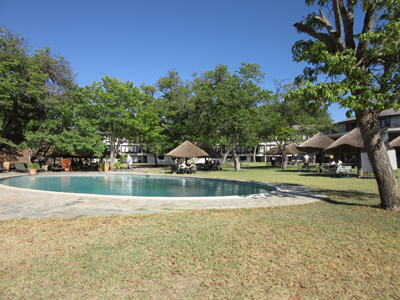 The Hwange Safari Lodge has two restaurants: the Dingani Restaurant and the open air pool area. The Dingani Restaurant offers an a la carte menu and has a splendid view of the surrounding bush through the glass windows and sliding doors. The pool area offers snacks and light meals, buffet breakfasts, lunch and dinners, and a bonfire is made every night. If you really want to experience Hwange Safari Lodge at its best, ask for a bush dinner. Here, long tables are set up alongside sparkling bonfires and a sumptious bush buffet is served. The Tusker Cocktail Bar can accommodate 50 people and is the ideal place to watch the animals coming for a drink while you are sipping a cool sundowner.